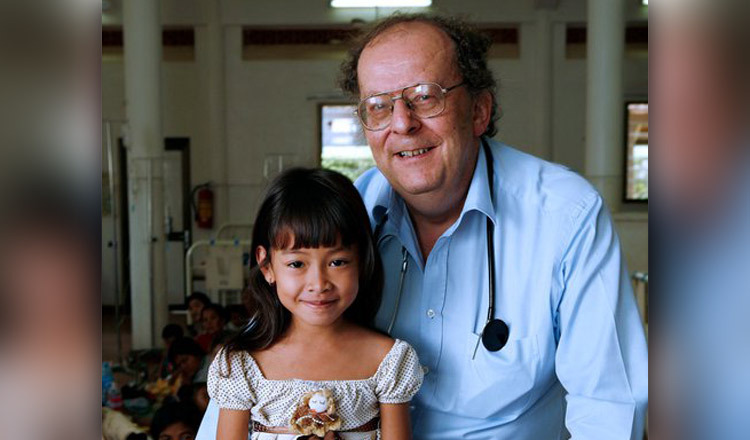 Dr Richner was born on March 13, 1947, and died at 2:45am yesterday in Zurich. Dr Richner set up the first hospital in 1992 and oversaw them until 2017, when he stepped down due to a serious medical condition. “He left everything behind to answer the call of Norodom Sihanouk, who asked him to rebuild the children’s hospital in Phnom Penh, destroyed during the reign of terror of the Khmer Rouge,” it added. 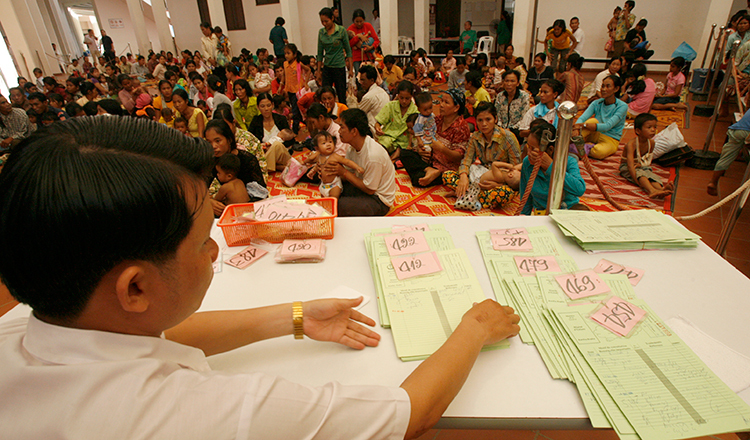 The first Kantha Bopha hospital was inaugurated in Phnom Penh by former King Norodom Sihanouk in September 1992. 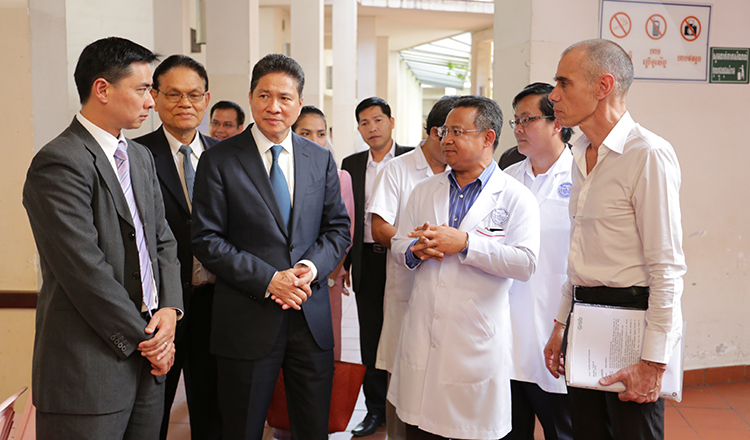 The hospital was named after King Sihanouk’s daughter, who died from leukaemia. 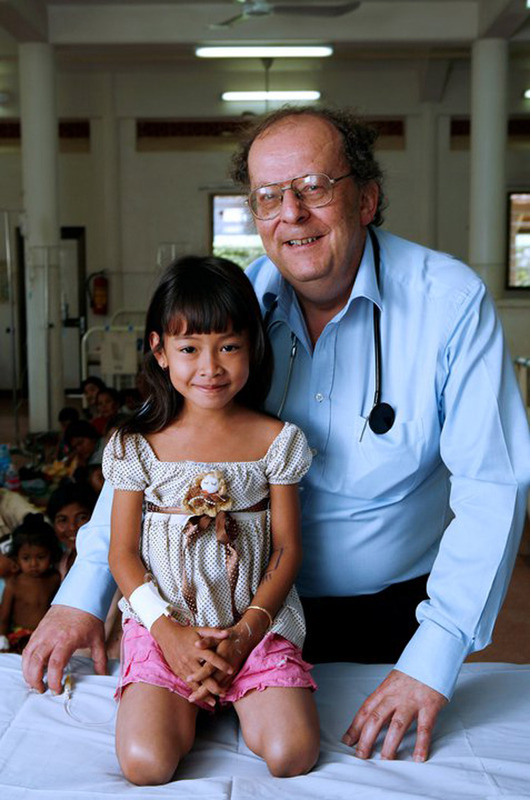 In November last year, the Kantha Bopha hospitals celebrated their 25th anniversary, announcing they had treated almost 17 million children and pregnant women at a cost of $632 million since 1992. Services are free of charge. Health Minister Mam Bun Heng yesterday expressed his condolences.